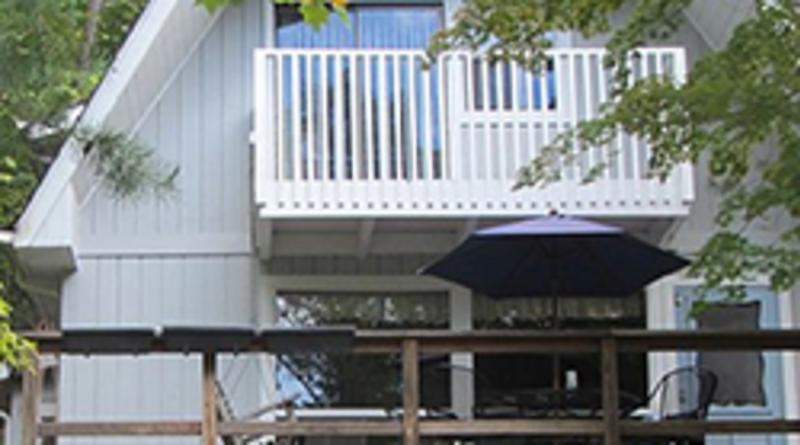 Snug Cove Cottage is two levels separated into three large bedrooms, providing plenty of space. the first and second floor both have a full sized bathroom with tub/shower. The kitchen, living room with large stone fireplace and eating area are all located on the first floor. The cottage has central heat and air conditioning, along with natural aroma of cedar paneling with collar beams. The modern boathouse located directly on the shores of Lake Lure, offers splendid views of Lake Lure and the surrounding mountains. 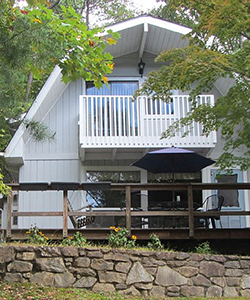 In addition to the great views, the boathouse has plentiful decks and platforms for sunbathing, diving and access to one of the best fishing coves on Lake Lure.